Most real estate agents offer services, however, what makes me different and better is that I provide solutions to resolve YOUR real estate needs. I am YOUR SOLUTIONS REALTOR®. As a home owner in Sedona since 2003, and a real estate expert for over 40 years, I can find the resolution that works for you! I appreciate your feedback and thank you for allowing me to serve your real estate needs as well as other questions that you may have about Sedona, and the surrounding area. You can see what others have written on my page “See what customers are saying”. Also if you scroll down to the bottom of the page, there is a spot that you can tell me about your experience. Feedback is always appreciated! You can leave a testimonial at the link above. Just scroll down the testimonial page. At the bottom, you will see a form “Tell me YOUR Experience”. Fill out the form and submit it. It’s that easy…and thank you! As always, if you have a question or concern, please do not hesitate to call me @ 928.274.7355. This is the quickest way to resolve any issues or answer any questions. I am happy to help in any way possible. Please take the time to let others know about me through your candid review. The links below are designed to take you directly to the website such as Google, Yelp, and Zillow. Here is an image of a Google search page…. 1. Type Sheri Sperry into the Google search bar. 2. The image below should pop up as part of the page. Look for the Gold Stars or a link to “Write a review”. It may appear slightly different on your computer or smartphone. 3. You must have a Google account to write a Google Review. When you select the review link, google will open a window for you and take you your Google log in window to write your review. Please take the time to write a Google review first! If you need help, call me at (928) 274-7355. I will walk you through it. I really appreciate you taking up your valuable time and want to make this process as easy and painless as possible. Thank You! 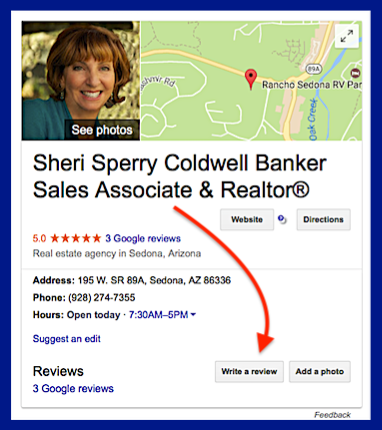 If you do not have a Zillow account, in the header bar at the top select “Join” – After you join and are accepted, go to the “Write a Review” button above and you will be directed to to Sheri’s page. From the “Title Ratings & Reviews”, you will find the button “Write a Review” on the right side. Examples of 3 Reviews already posted on Sheri’s website. 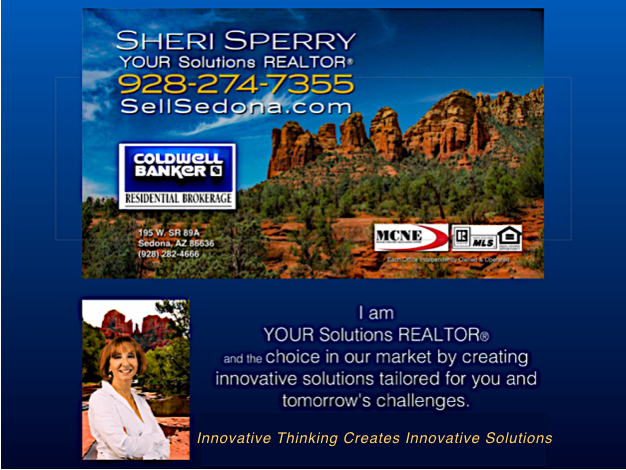 Sheri (Sperry) is one of the best Sedona Realtors. I recently used Sheri Sperry – Best Sedona Realtor® – for the sale of a Sedona Condo. The market was in a down turn, prices were not stable and short sales and foreclosures were everywhere. This did not deter Sheri one bit. Her marketing strategies, excellent photos, staging and persistence got us the highest price for our condo in the development. We were never in the dark regarding information, market analysis or results of showings. Our closing was seamless thanks to Sheri. I recommend Sheri Sperry and her team without reservation and would engage in her services again when the need arises without hesitation. She is one of the best. I say this with experience having bought and sold many properties in Sedona, AZ and 6 other states. I cannot recommend anyone more highly. I can not recommend anyone more highly. 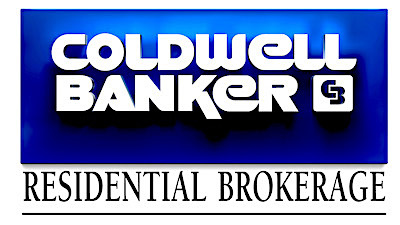 I have bought and built many homes in my lifetime and never met a more competent and professional real estate agent.